Once you book your reservation make sure you print out your receipt as this will be requested at the parking facility on arrival. 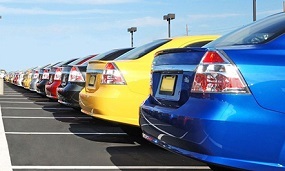 Your receipt includes your travel itinerary; the amount paid online, outstanding amount to be paid at lot (if applicable) and directions to the parking facility. Looking for a getaway vacation? 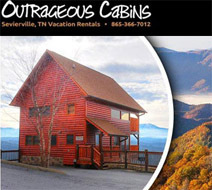 Check out Outrageous Cabins in Sevierville Tennessee today!